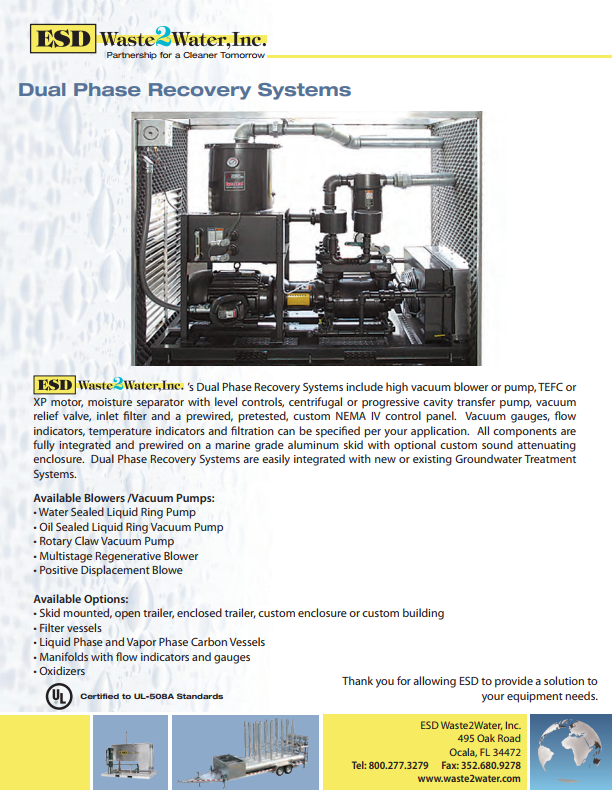 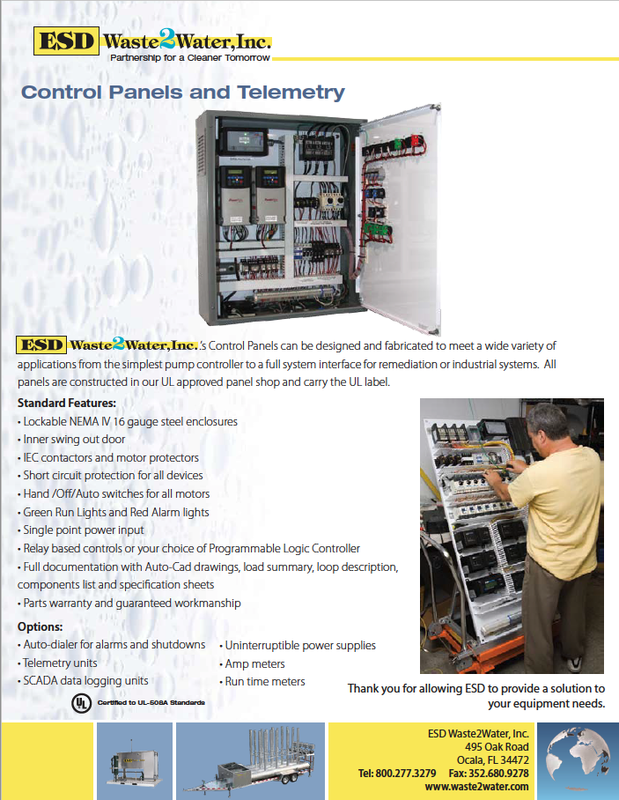 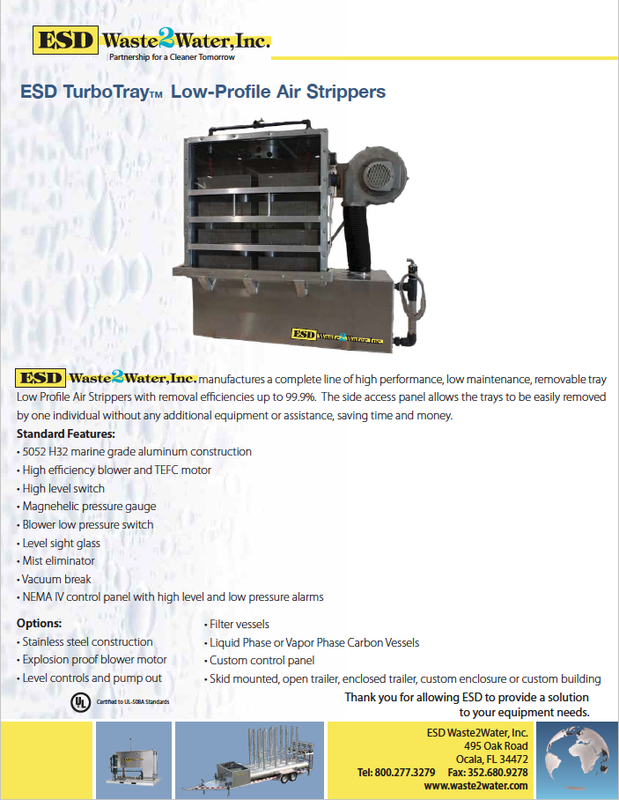 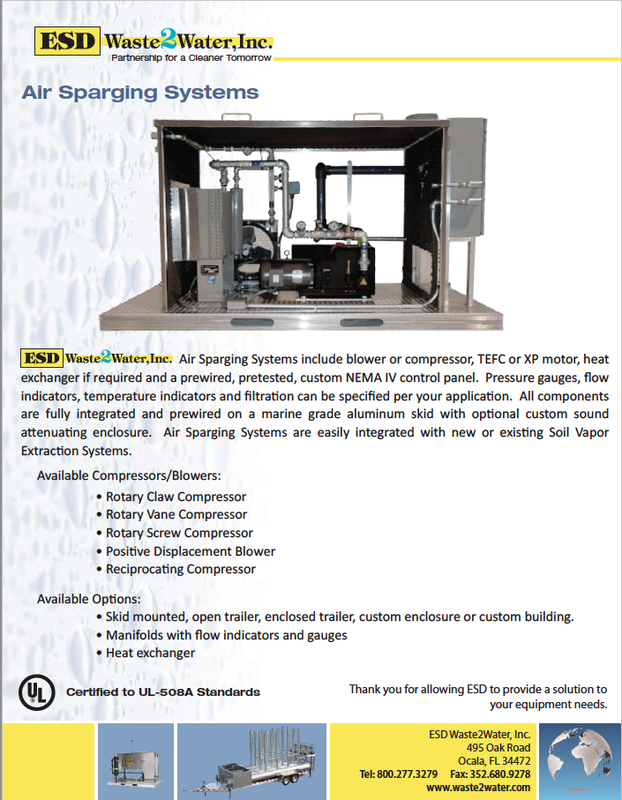 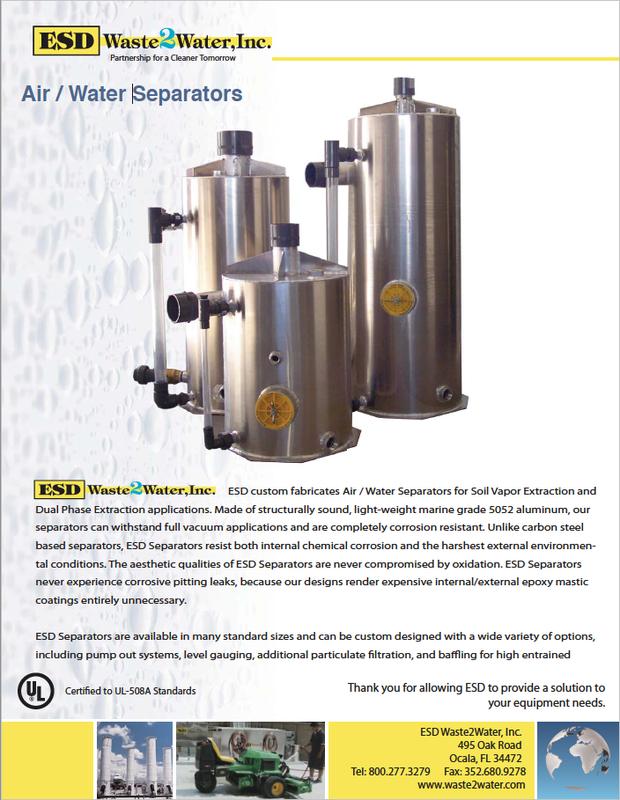 ESD Waste2Water, Inc.’s Soil Vapor Extraction Systems include blower or vacuum pump, TEFC or XP motor, moisture separator with a high-level switch, inlet filter and a prewired, pretested, custom NEMA IV control panel. 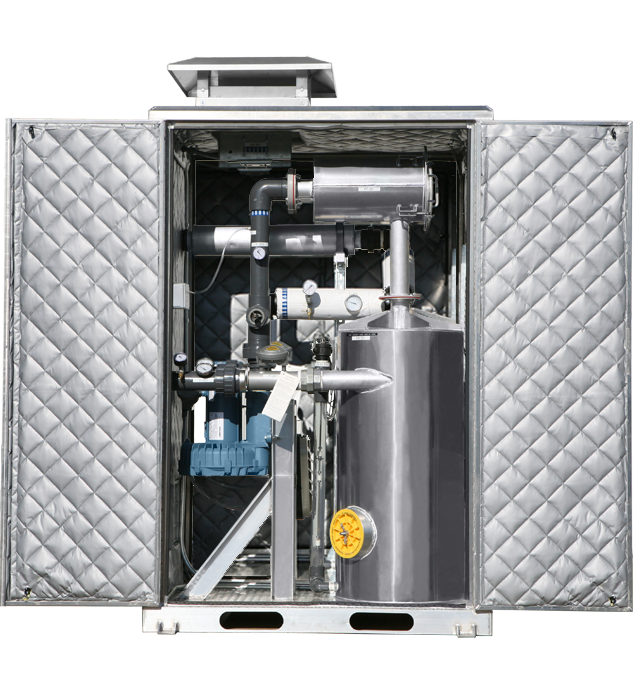 Vacuum gauges, flow indicators, temperature indicators and filtration can be specified per your application. 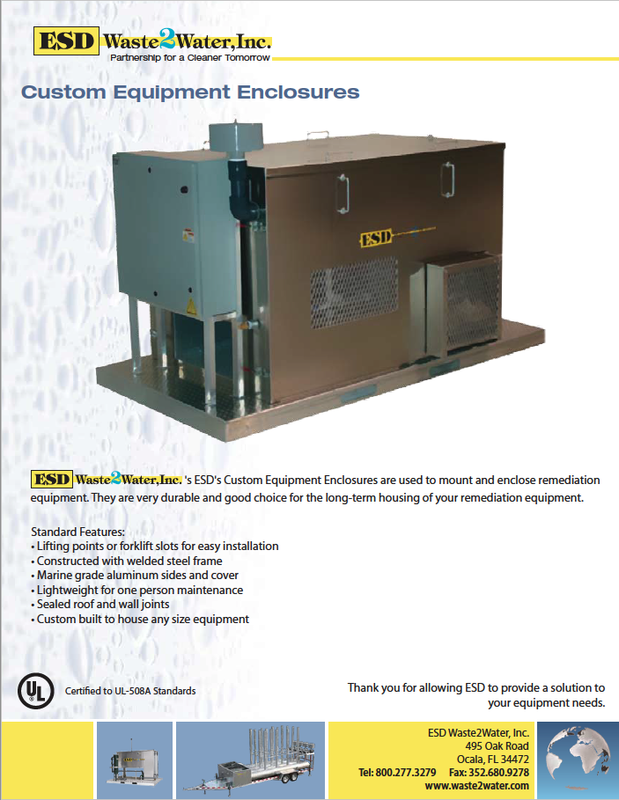 All components are fully integrated and prewired on a marine grade aluminum skid with optional custom sound attenuating enclosure. 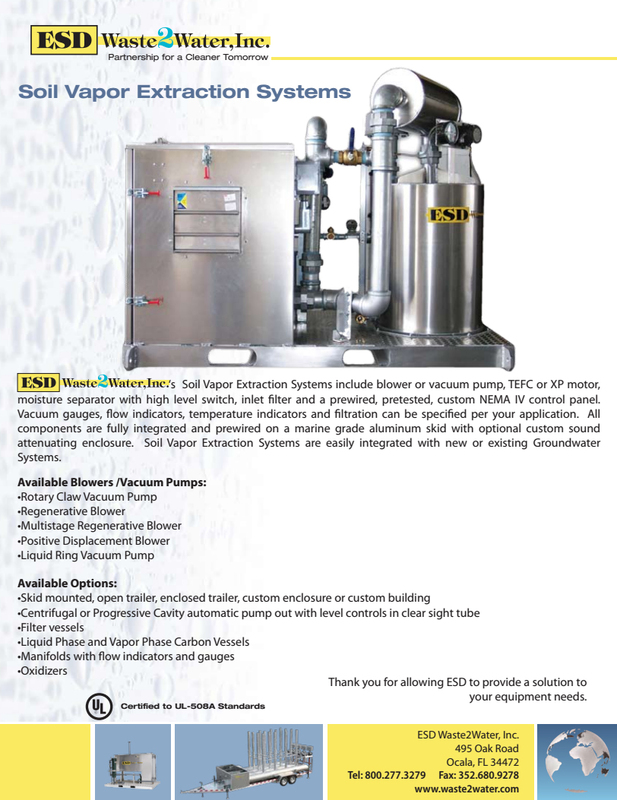 Soil Vapor Extraction Systems are easily integrated with new or existing Groundwater Systems. 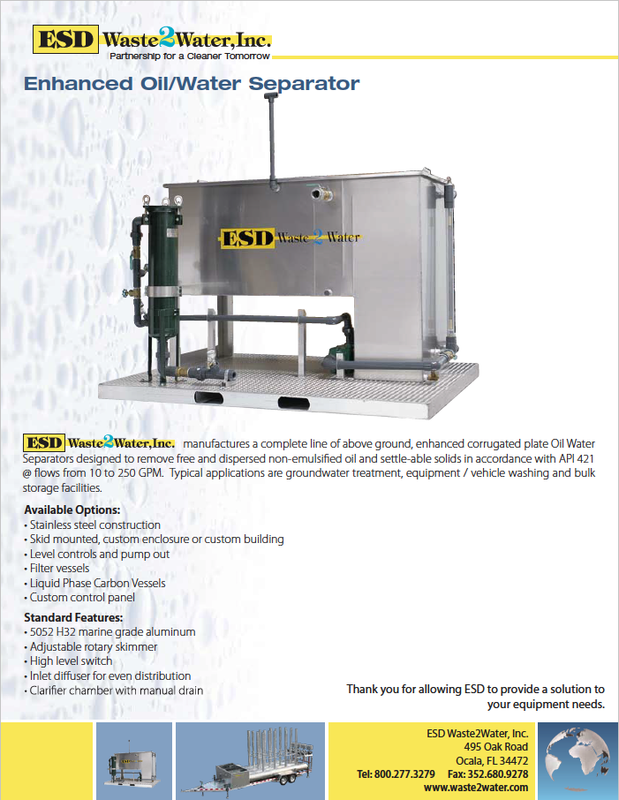 The ESD Manufactured Subsurface Depressurization Systems are used to place a small vacuum beneath the foundation of a building, extract volatile organic vapors and minimize the potential for harmful vapors entering the building. 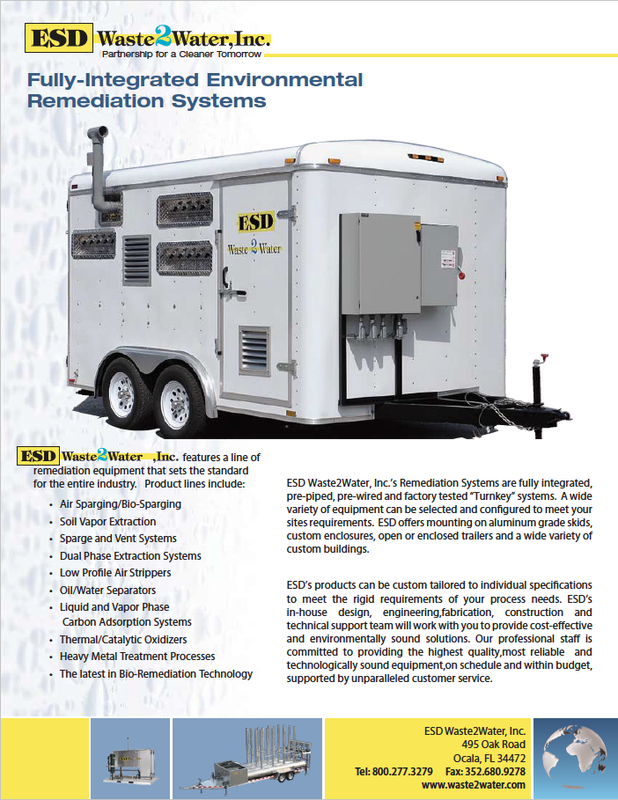 The ESD Waste2Water, Inc Soil Vapor Mitigation Systems are designed to require minimal maintenance with a quiet operation. 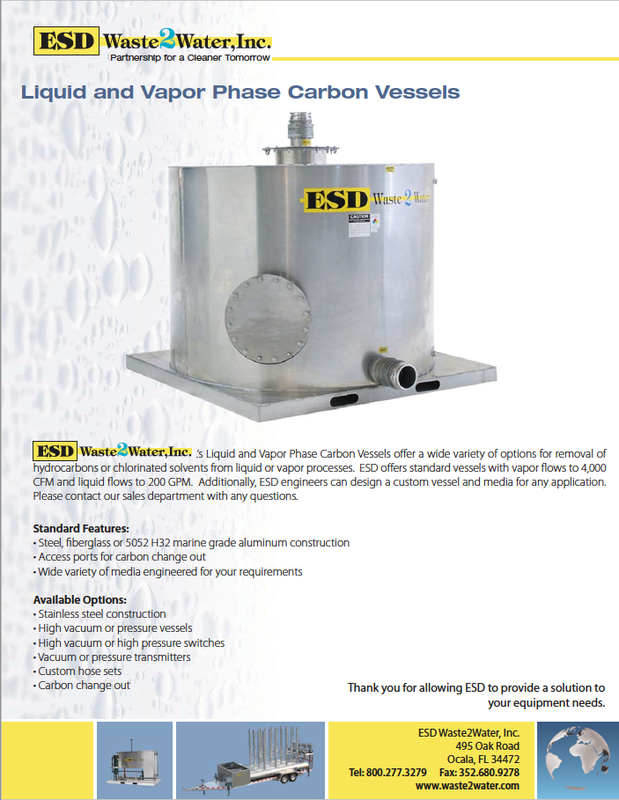 The Marine Grade Aluminum exterior of the Vapor Mitigation Systems help to protect the components and makes a corrosion free enclosure. 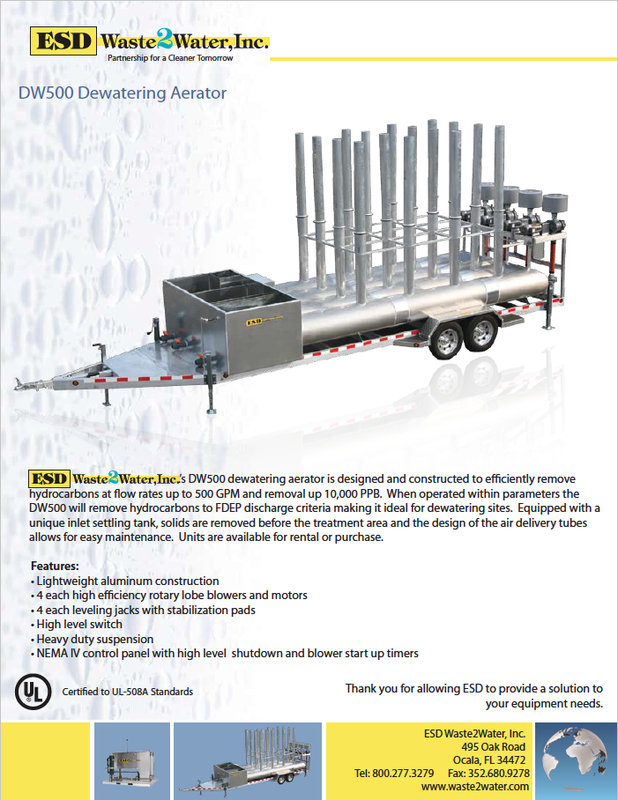 Small systems are also available for solar power.